White Oak designs wedding flowers with a romantic, authentic, and relaxed style. Using a variety of flowers and foliage, we are able to utilize colour palettes and textures, with the utmost attention to seasonality. 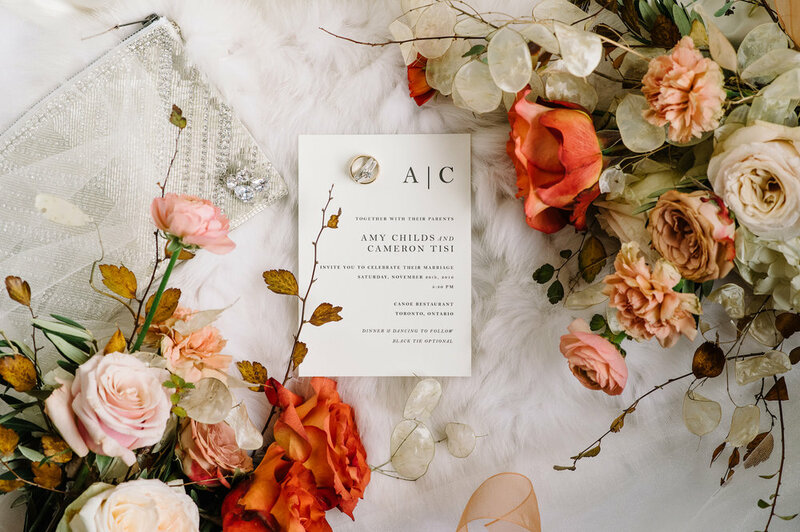 Jordana works closely with couples and clients to accurately represent their story through flowers and styling. Bringing elements of the natural world into intimate and special gatherings - to connect people to their surroundings and evoke sensibility. White Oak specializes in art direction and styling for unique, special projects. Working closely with other artists, Jordana develops original concepts and accompanies them with pieces that evoke feeling, energy, and life. White Oak collaborates with artists who share a similar aesthetic, enjoyment of the process, and flower loving nature. Jordana teachers her craft to individuals at any level in their flowering career. 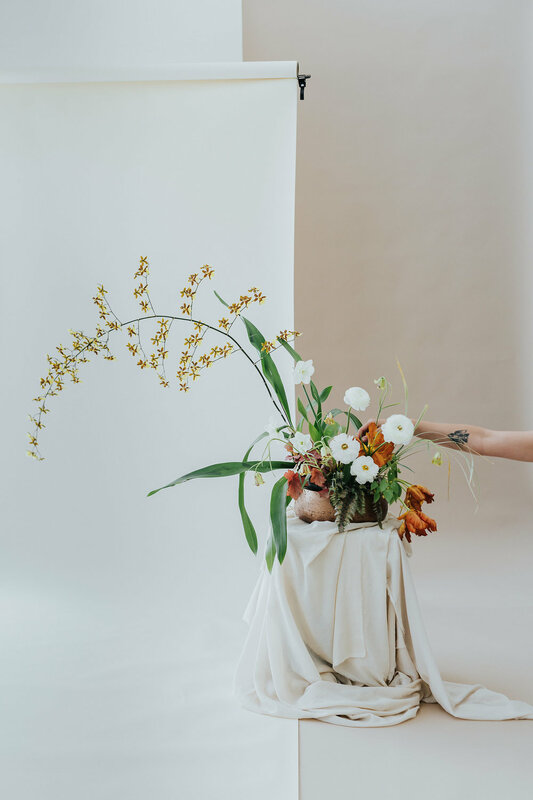 She channels her own creative process, the development of an artist's identity, and the tools needed to execute floristry. She specializes in creative consulting, one-on-one design classes, and group workshops. White Oak takes on a limited number of projects each year.